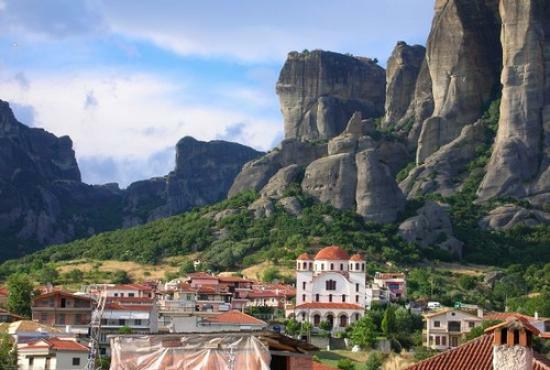 if you are an amateur of Greece this tour shall let you discover almost everything you need to know and see in mainland. 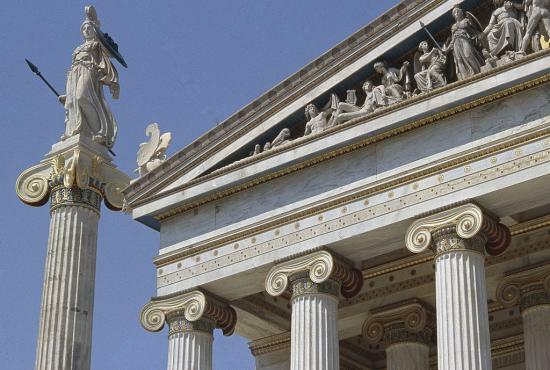 A great passage from the south to the north starting from Athens. Our experienced guides will captivate you with their narrations and vast knowledge. 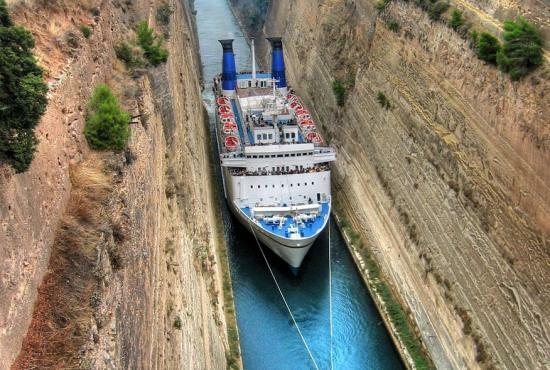 CORINTH Canal (short stop). 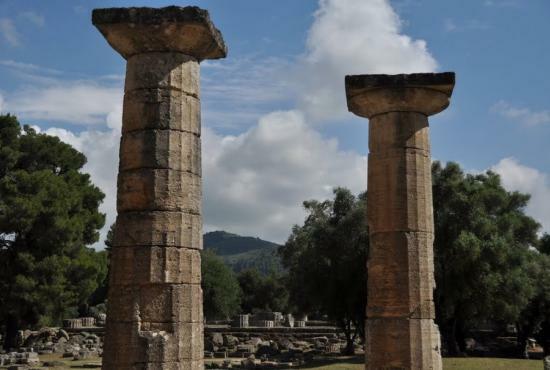 Drive to Epidaurus (visit the archaeological site and the theatre famous for its remarkable acoustics) and then on to NAUPLIA (short stop). Lunch. 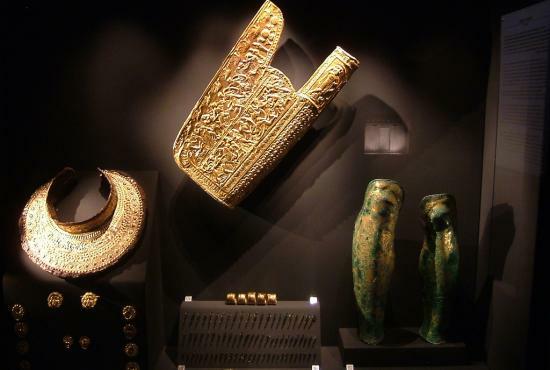 Drive to Mycenae where you visit the archaeological site, then depart for Olympia, through the central Peloponnese area passing the cities of MEGALOPOLIS and TRIPOLIS arrive in OLYMPIA. Dinner & Overnight. 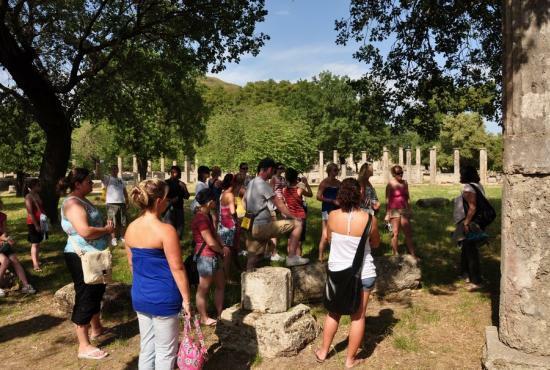 In the morning visit the archaeological site and the museum of OLYMPIA. 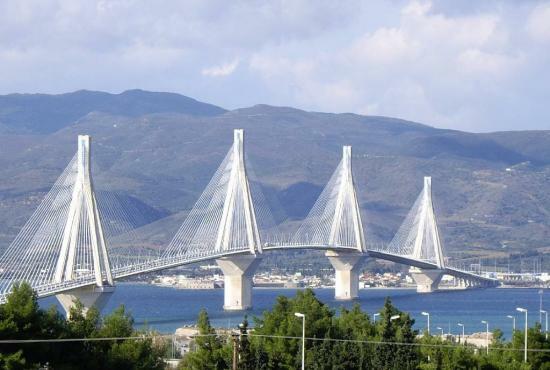 Drive via PATRAS to RION, cross the channel to ANTIRION on the "state of the art" new suspended bridge considered to be the longest and most modern in Europe. Lunch. Arrive in NAFPAKTOS, then continue to Delphi. Dinner & Overnight. 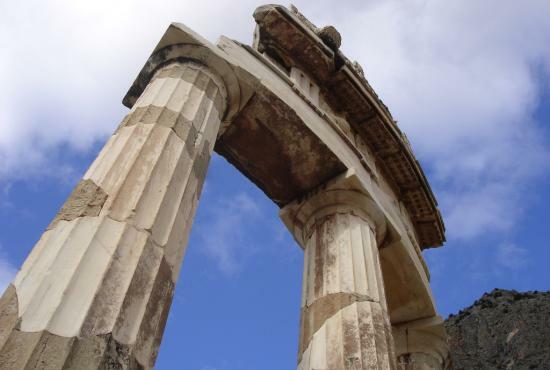 In the morning visit the archaeological site and the museum of Delphi. Lunch. Rest of the day at leisure. 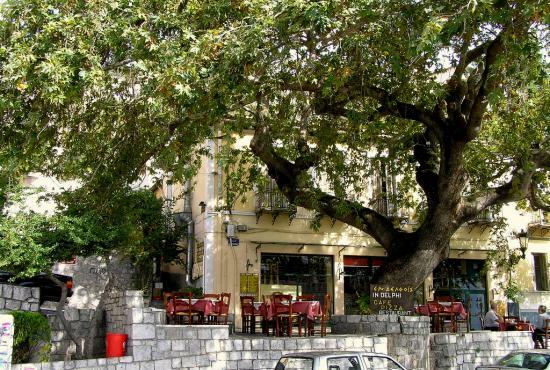 In the morning, start the drive by the central Greece towns of AMPHISSA,LAMIA and TRIKALA to KALAMBAKA. Lunch. 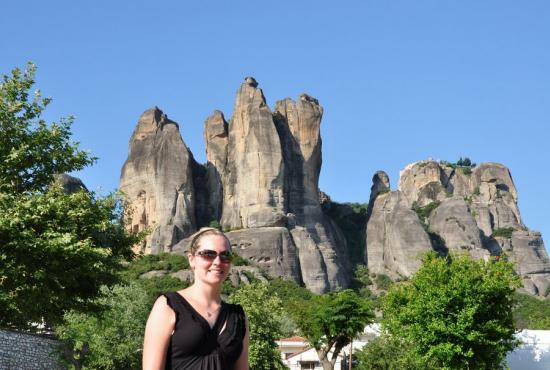 Afternoon visit of the breathtaking Meteora. 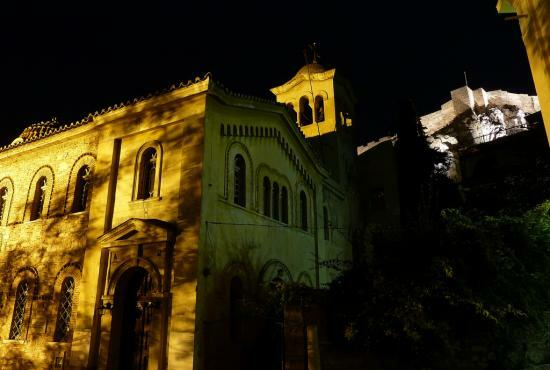 Dinner & Overnight in KALAMBAKA. 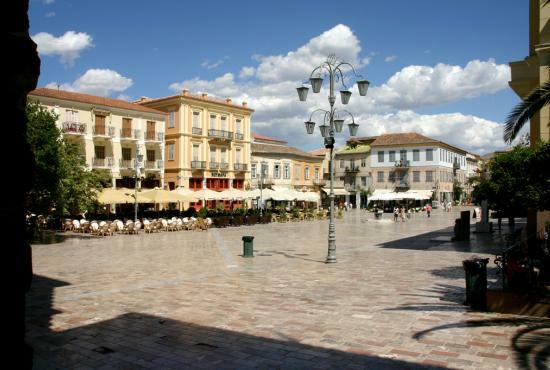 Drive by TRIKALA and LARISSA to the famous, sacred Macedonian town of Dion (visit).Then continue to THESSALONIKI, the largest town in Northern Greece. Lunch. 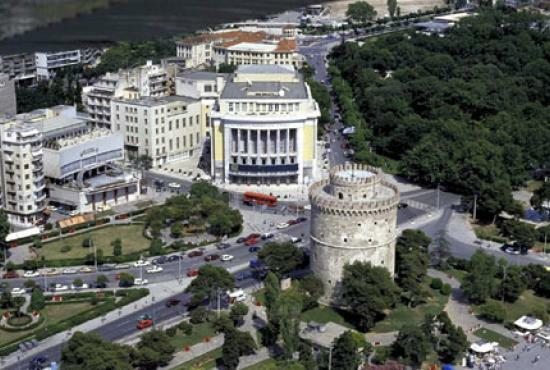 Visit the most interesting museum of THESSALONIKI and sightseeing of the city. Dinner & Overnight. Morning drive to Pella, Alexander the Great’s capital (visit). 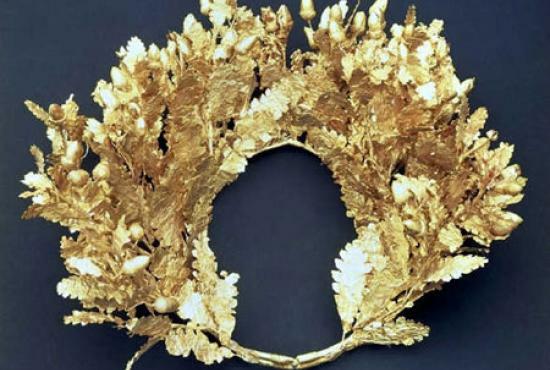 Continue to Vergina to visit the Tomb of the King PHILIP and the renowned ‘’VERGINA TREASURES’’. Lunch. 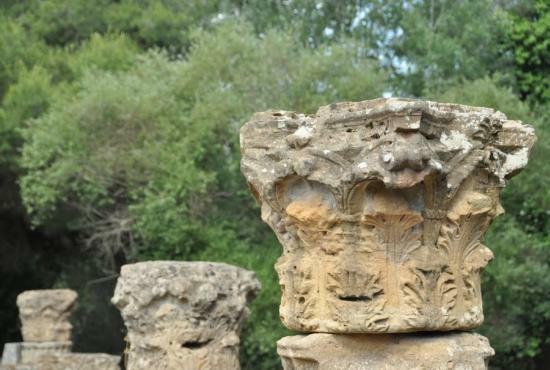 Then on to LEFKADIA where you visit the excavations. 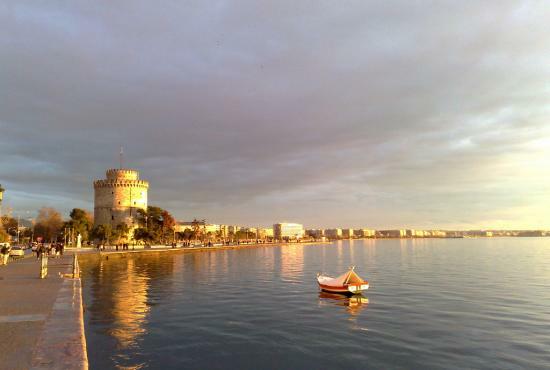 Return to THESSALONIKI via VERIA. Dinner & Overnight. 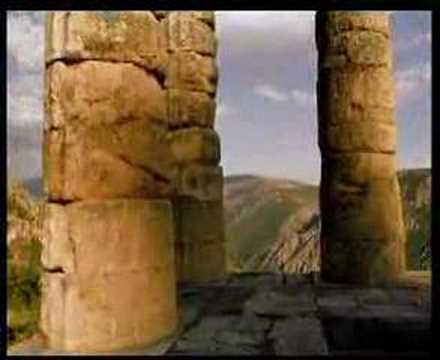 Start the return drive to ATHENS, through the TEMPI VALLEY, LARISSA,LAMIA,THERMOPYLAE famous for the ancient battle that took place there (visit), KAMENA VOURLA, ATHENS. Hotel.